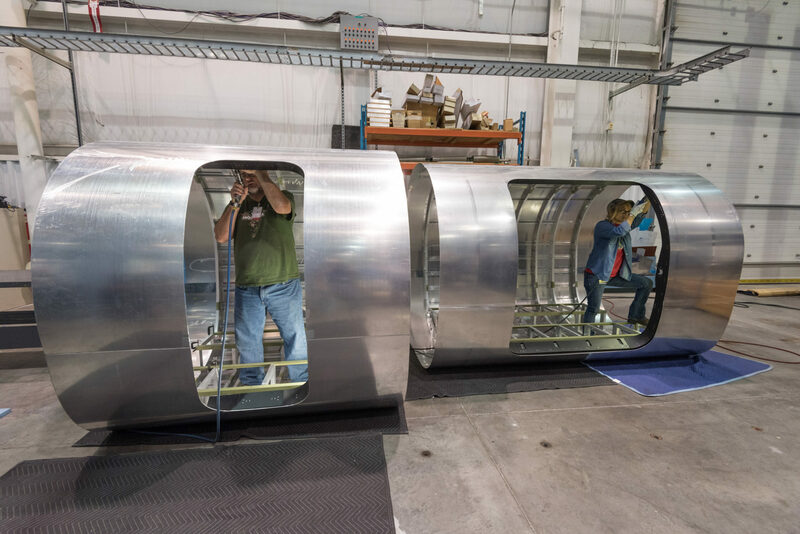 Textron Aviation Inc., a Textron Inc. (NYSE:TXT) company, will publicly debut a cabin mockup and announce additional product details of its new single engine turboprop (SETP) aircraft at this year’s Experimental Aircraft Association (EAA) AirVenture, July 25-31. Joining the SETP will be an extensive static display of aircraft featuring nearly a dozen of the company’s commercial jet, turboprop and piston products. 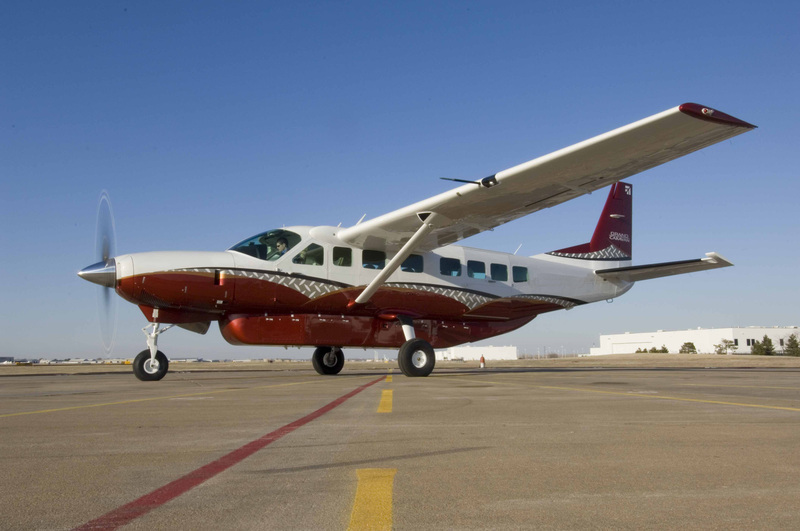 Cessna Aircraft Company, a subsidiary of Textron Aviation Inc., a Textron Inc. (NYSE:TXT) company, today announced it has recently received certification for and is now offering hard point provisions for the Cessna Grand Caravan EX. These hard points expand the aircraft’s versatility by allowing operators additional mission capabilities such as extended range with additional fuel tanks, increased cargo space, agricultural operations and the ability to configure the aircraft for missions that require armament. 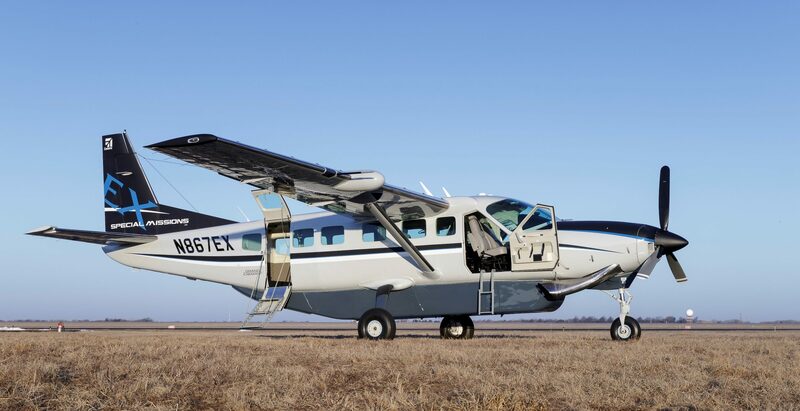 Congratulations to Air Excel, Ltd. on their new Cessna Grand Caravan EX! Congratulations to Air Excel on their recent acquisition of a Cessna Aircraft Company Grand Caravan EX to add to their already impressive fleet!And a big thank you to Air Excel for allowing us to load supplies for the school that Africair, Inc. proudly sponsors in Moshi named Scolastica! 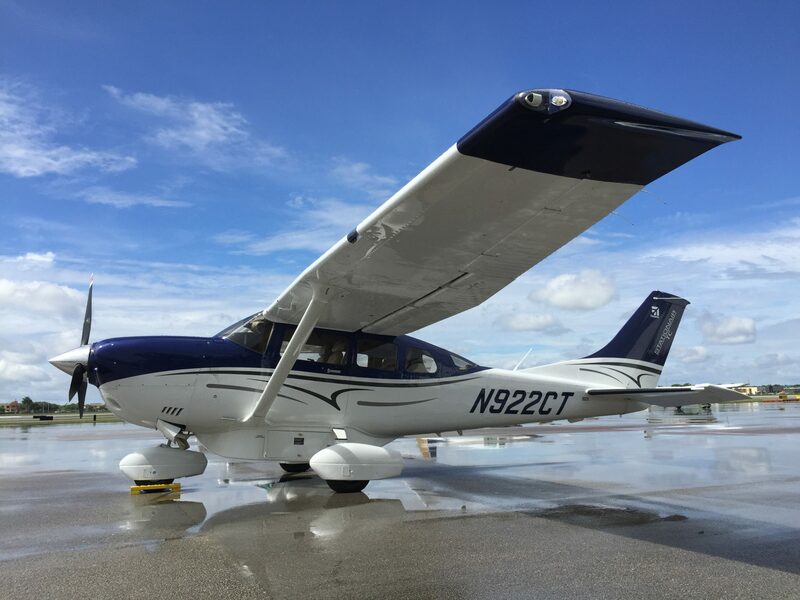 This beautiful Cessna Aircraft Company T206H is on it's way to Kenya for Mt. Elgon Orchards!Africair, Inc. very proud to deliver this aircraft to a great Kenyan company. Mt. Elgon Orchards is one of the premier flower farms in Kenya. With over 1,300 workers, Mt. Elgon Orchards grows 80 million roses annually, and every day they ship 50,000 roses to Europe and Russia! The SETP will be designed to have cruise speeds of up to 285 knots and full fuel payload of 1,100 pounds. With a planned range of 1,600 nautical miles at high speed cruise with one pilot and four passengers, the aircraft will be able to fly from Los Angeles to Chicago, New York to Miami, London to Moscow or Geneva to Istanbul. 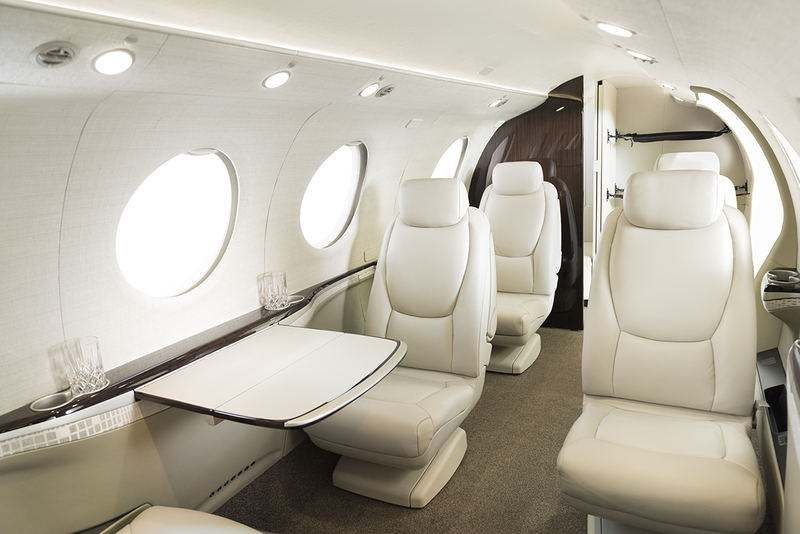 It will feature the widest and most comfortable cabin in its segment while offering best-in-class operating costs. The program is targeting first flight in 2018.